What does that mean exactly? That means you'll have access to a brand new campaign expanding the game's content by 30% and Nintendo Switch™ owners will be able to get it for 50% off, while on Steam it's 40% off! 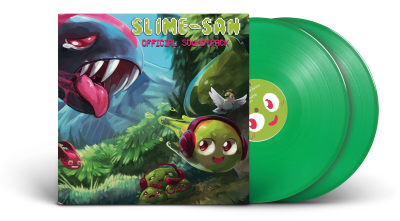 Are you ready for the ultimate version of Slime-san, one of the best action platformers out there? Fabraz' Superslime Edition patch contains every content patch released thus far! That includes two brand new campaigns, tons of levels and more! 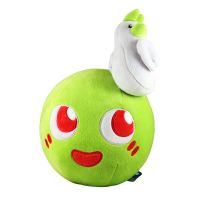 In addition to that, Slime-san will be discounted by 50% for two entire weeks! There's no better time to buy this content monster than now, it contains fun for hundreds of hours! What?! You're still not convinced? Then how about this: Slime-san, according to Metacritic, is currently ranked as the 31st best Switch game of 2017 and is among the top 15 best releases on the Xbox One and Playstation 4 in the last 90 days! Enjoy Slime-san's slimetastic adventure, collect hundreds of apples, achieve-ments and other collectibles and... don't swim in stomach acid! That one's important. And also self-evident, no?